Since my son and 4th child, Luke was born, I have not had a chance to keep up with my reading list. So I have been keeping a list of books I wanted to read in my head for the past 8 months. Now that he is starting to show signs of a slightly more regular schedule, I am ready to start reading again in earnest. The good news is that in the last couple of years, there have been some amazing books written by some truly wonderful people I have had the pleasure to get to know. I don’t personally know all of the people on the following list, but they are each knowledgeable and passionate about their subject. And the ones I do know, I have the highest regard for. I have fully disclosed any relationships I have with individual authors below even though most have been purely virtual. And I assure you none of the links are affiliate links. 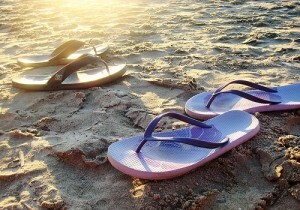 So grab your flip flops, a towel, your e-reader and head to the beach. Let me know what additions you would like to make in the comments below. And welcome to the Summer of 2012! Content Rules: How to Create Killer Blogs, Podcasts, Videos, Ebooks, Webinars (and More) That Engage Customers and Ignite Your Business (new updated paperback edition) – by Ann Handley (@MarketingProfs) and C.C. Chapman (@CC_Chapman). Ann is truly one of the best people you could ever meet (or hear speak, or read.) And this book covers all the basics. Now I am also honored to call C.C. my newest friend. So one book by two of my favorite people (who happen to really know what they are talking about) = summer reading list recommendation #1. I recently stated that I “worship at the ‘Content Rules’ altar” and I meant it. Return on Influence: The Revolutionary Power of Klout, Social Scoring, and Influence Marketing – by Mark Schaefer (@MarkwSchaefer). I met Mark in real life earlier this year and after hearing him “wow!” an audience, I put this right at the top of my own list. Mark stated that “it is not enough to have great content. You have to have influence” to help your ideas spread and get a return on your marketing investments. I am reading it now and I have to say, three chapters in, it is not disappointing. Mark has an easy (and humorous) writing style that make this book a summer must-read! Managing Content Marketing: The Real-World Guide for Creating Passionate Subscribers to Your Brand – by Joe Pulizzi (@juntajoe) and Robert Rose (@RobertRose). Following on from his 2009 success in “Get Content. 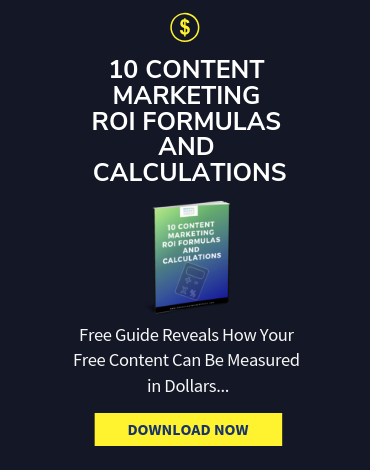 Get Customers,” Joe, the founder of the Content Marketing Institute teams up with Robert Rose to write this practical guide for how to manage content marketing within organizations large and small. Joe and Robert are really great guys and you will find it tough find any better authority on the topic of content marketing. 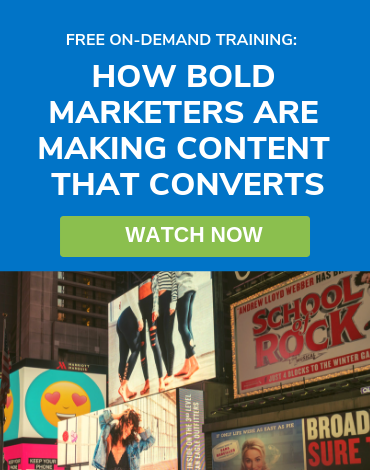 For more on this topic, you can also check out the simply titled “Content Marketing” by Rebecca Lieb (@LiebLink) who is also a respected analyst from the Altimeter Group. Optimize: How to Attract and Engage More Customers by Integrating SEO, Social Media and Content Marketing – by Lee Odden (@LeeOdden). This is one of the most recent books on the list. Lee and I are totally on the same page. We write basically about all the same stuff except that he is truly an expert in all three of these topics – SEO, Social and Content Marketing! I cannot wait to get my hands on this one so I can add to the 5-star reviews Lee is getting for this book. 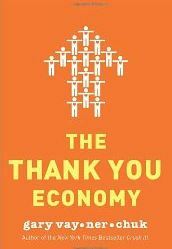 The Thank You Economy – by Gary Vaynerchuk (@GaryVee). I wrote about this book in The Most Important Words in Social Media (oh – they are “thank you” if you are wondering.) Gary is such an amazing guy with an amazing story himself and I just love that anyone wrote this book, let alone someone with the success and credibility Gary has. He talks about how it is the company who cares the most about their customers and makes them feel like they have a personal connection with a brand that will succeed. Marketing in the Round: How to Develop an Integrated Marketing Campaign in the Digital Era – by Gini Dietrich (@ginidietrich) and Geoff Livingston (@geoffliving). I don’t know Geoff but have been following Gini for some time. Her unique sense of humor and approach is educational, inspiring and always entertaining. In the book, they talk about the difficulty companies and marketers are having in dealing with the newly-empowered customer. They provide the historical context of the change that social media has brought to the business landscape and then detail the approaches you can take. It’s a great read! 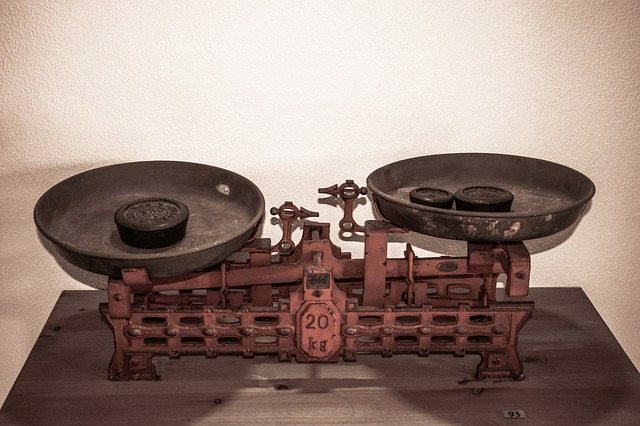 Social Media ROI: Managing and Measuring Social Media Efforts in Your Organization – by Olivier Blanchard (@thebrandbuilder). This books seeks to answer the question in every executive’s mind. What is the ROI of Social Media and how can my organization achieve it? 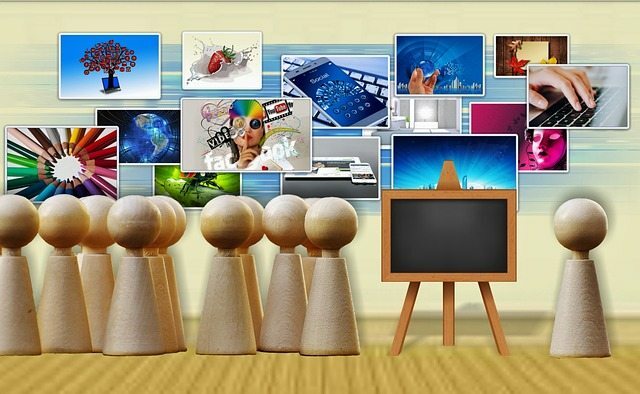 It is not about whether we should be doing social media, but how to do it well. I am looking forward to reading Olivier’s take on this important topic and to hear his answer to the “social media ROI?” question that I have been asked to answer many times. 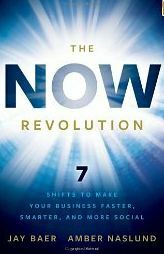 The NOW Revolution: 7 Shifts to Make Your Business Faster, Smarter and More Social – by Jay Baer (@jaybaer) and Amber Naslund (@AmberCadabra). Jay and Amber are some of the most influential and well-liked people in social media. In this book, they explore how we win and lose customers instantaneously, in real-time. And they talk about how our organizations need to be re-tooled to adapt and meet this need. I believe this revolution is coming and looking forward to hearing Jay and Amber’s tips on how to get there. The Hidden Wealth of Customers: Realizing the Untapped Value of Your Most Important Asset – by Bill Lee (@bill_lee). Margie Clayman (@MargieClayman) pointed me in this direction. The book is not yet released but can be pre-ordered. I really wanted to get the customer perspective included here because it is so important. But if you’re looking for a book you can read right now and has been widely and popularly reviewed, check out The Referral Engine: Teaching Your Business to Market Itself – by John Jantsch (@ducttape). Wow! Thank you for putting our book Content Rules is such a shining light. You made my day on this rainy, wet morning. My pleasure C.C. Looking forward to catching the updates in the paperback edition. Thanks so much Michael. Terrific list. Is there enough Summer to get through all of them? My pleasure Jay. I plan on dragging summer out as long as possible! Thanks for this, Michael! Honored to be on this list, especially with so many friends and colleagues (Amber! Joe! Jay! Gini! Geoff! Lee! Lisa! David! Mark! Olivier! And so on!). p.s. The notion of a “Content Rules Altar” is something I might need to contact a local carpenter about… LOL. My pleasure Robert. And thanks for the support of the list but you need to find some new books to read 😉 Hope you have a great summer! Terrific list Michael..now can you do something about the weather so we can get reading at the beach! They’re saying warm and dry on the East coast. Fingers crossed for beautiful weekends from here on out. Great list Michael. I hadn’t heard of Optimize yet, but it looks like a good one. I have to say, the best part about this blog post is the image of Dr. Evil at the bottom! There is only one book on here I haven’t yet read so I’ll make sure I get it. Thanks for the recommendations…and especially for mentioning Marketing in the Round! This is a great list. I would also add: The End of Business As Usual: Rewire the Way You Work to Succeed in the Consumer Revolution by Brian Solis — it’s on my summer list! Thanks Anita. I still haven’t read Engage yet either. Hoping to get to it after this list. Good addition! Great list Michael… thanks for sharing. I bought one of CC’s first books and we shopped for it together, the last available in the store at the time. Perfect for first on your list. @Ted. Thanks! CC and Ann are the best! Michael…thanks so much for the shout out and for putting this amazing reading list together. I’ve read most of them, but now have a few to add to my list. Keep up the great work. Thanks Joe. You guys rock and it is just so amazing how hot the topic of content marketing has become (more on that tomorrow). I am sure you never would have imagined how big this issue would become for marketing and business. But for you, credit must be given to see this trend coming and to position yourself and your organization to help all of us in marketing to better meet our customer needs through amazing content! Pretty sure I haven’t read a book in a very long time. Being that I deal in content marketing/syndication, I’m almost embarrassed to say I have not read Content Rules yet. I find myself in many meetings with up and coming B2B Marketers that have not yet had a ton of exposure to Content Marketing. What’s funny is – I’ve actually bought this book several times and offer it as a leave behind and a way of saying Thank You to those who take the time to meet with me. I guess it’s about time to pick one up for myself. I’d like to say I’ll read it on my next vacation but between the go karts, mini golf, banana boat rides, etc. and a couple adult beverages to keep my wife and I sane… who am I kidding? Thanks Jonathan, I totally know what you mean about being pulled in so many directions. 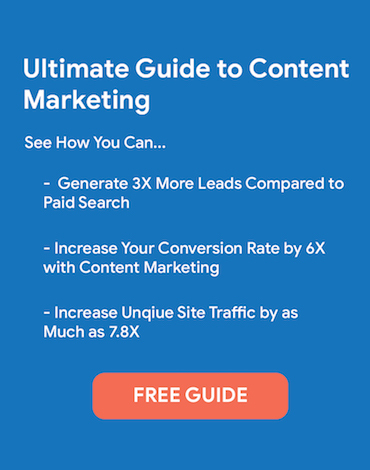 You have got to read “content rules” or at least send this list to the marketers you meet that need the resources. One will be Marketing in the round, since I like to learn from historical context. Michael, thank you for this great list, some I have – the rest now on my list. One recommendation that might “frame” the thinking: “One Piece of Paper – The Simple Approach to Powerful, Personal Leadership,” Mike Figliuolo. Thanks for the addition. Hope I can get to it before the holidays! I’m honored that my book made your list–thanks! My pleasure Bill. Congrats on the new book! Thanks so much for this great list. I will definitely check some of these out. 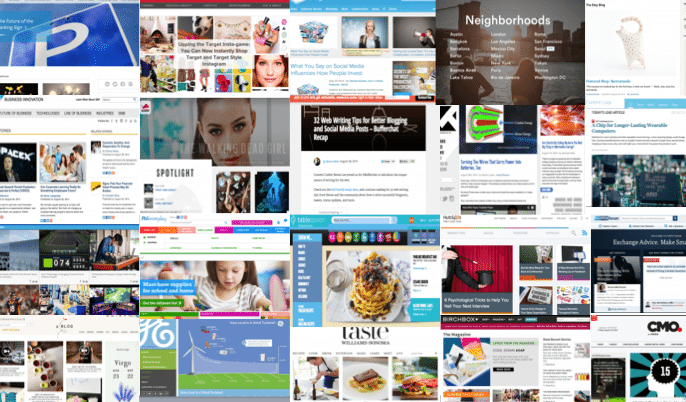 Always looking for further insight on content especially (we’re blog obsessed right now: https://www.bigbadbulldog.com/blog/bid/151371/Recycling-and-Repurposing-Blog-Content-Why-it-Works-and-Why-it-s-OK & https://www.bigbadbulldog.com/blog/bid/149221/If-you-post-it-they-will-come-Why-nobody-reads-your-blog). 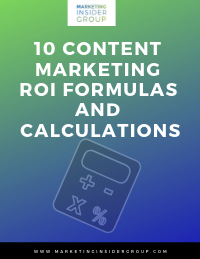 Would love to delve into more on ROI as well. Thanks for sharing! Followed the link from Twitter. Thanks for compiling this list. It looks like I’m headed to the bookstore tonight. Michael, great list. I would add David Merrman Scott’s new book, “Newsjacking: How to Inject your Ideas into a Breaking News Story and Generate Tons of Media Coverage”. I think he’s onto something really valuable here that many business owners and marketing managers could implement. I am just getting started with it but I think Likeonomics would be another one to add to your summer reading list. Thanks for the addition Josh! What an excellent list! I have two little ones 5 and 2 and just now getting back into the groove of reading. Love the books listed. Content Rules is awesome but the ideas I got from reading were overwhelming! Keep a pen and paper close for that one! Better yet just write in the book! Another great addition would be The Startup of You by Reid Hoffman-Amazing! Thanks Ashlee, i agree with everything you said about Content Rules. And thanks for adding to the list. Thanks for the list! I came across your website while searching for “best marketing books” because I’m starting my college program in business administration – marketing. What book would you recommend for a beginner such as myself. Thank you for any suggestions and keep up the good work. I would start with the top of the list and work your way down! Thanks for this great list. Now I have even more to read! It’s amazing how prolific marketers are now – I have read very few of the books on this list! I am student of MBA UOL in Pakistan.